Yesterday was Phase 2 of the great Christmas cookie bake off, where I baked cookies for neighbors, the mail person, local friends, etc. 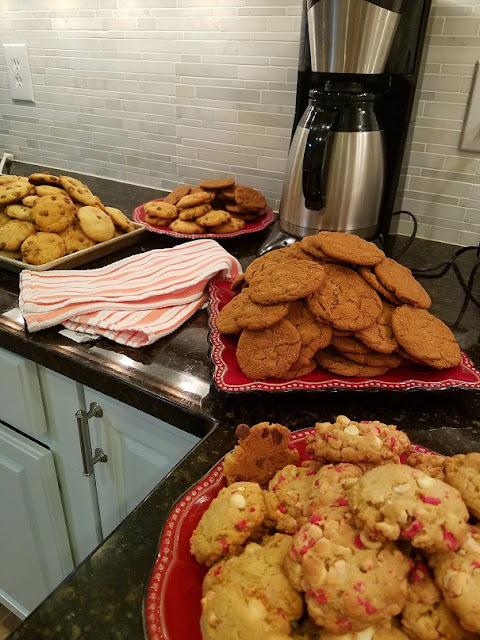 I wanted to share some of my favorite, perennial Christmas cookie recipes that I've made over-and-over through the years. They're not particularly festive or colorful, but they taste out of this world! So, if you want to bake some last-minute cookies this holiday season, give these a try! They won't disappoint! Cream shortening, butter, and both sugars. Add the eggs and molasses and mix until well combined. Add the flour, salt, baking soda, and spices and mix until well combined (I don't bother sifting). Add the chopped candied ginger and mix till incorporated. Chill the dough for at least one hour. After the dough has chilled, preheat the oven to 350°. Roll tablespoon-sized balls of the dough in the coarse or turbinado sugar. Place dough balls an inch apart on a greased or parchment-lined cookie sheet and bake approximately 10-14 minutes. The cookies will puff-up and crack when baking. The cookies are done when the cracks should still look a little wet, but the outside looks dry. They'll "fall" as they cool. 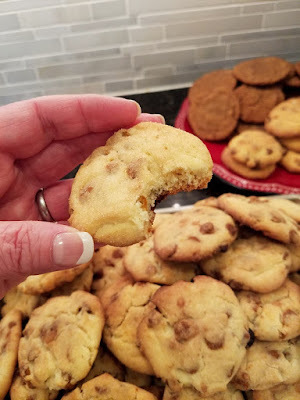 Don't over bake or they will be crunchy...but still good, though! 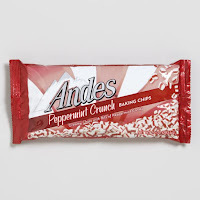 Note: These are BEST if made with Andes Peppermint Crunch Baking Chips. 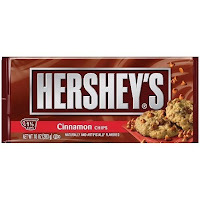 Don't let the other impostors, such as Ghirardelli and Hershey's fool you...I've tried them all. So, if you see these in the store, grab-em! Grab a lot and stash them away, cause they're hard to find! If you see these in the store, buy them ALL! Preheat oven to 350°. Cream butter and sugars together. Add the egg and egg yolk, mixing for about 1 minute, then add the vanilla extract. Mix in well. Add baking soda, baking powder, salt, and flour (I don't sift) on low speed until combined. 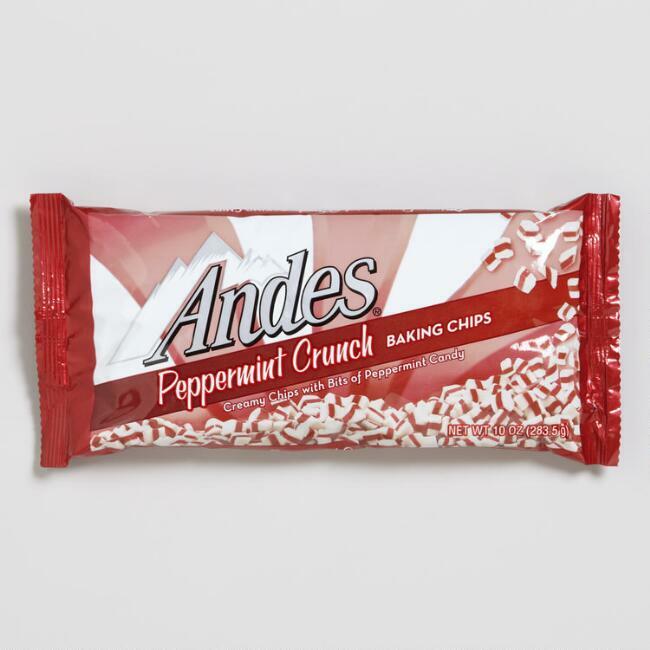 Add peppermint crunch and white chocolate chips and mix in until incorporated. If dough is too thick, add a little bit of milk (by tablespoon) to make it easier to handle. Drop dough by rounded tablespoons onto parchment-lined cookie sheets and bake 10-12 minutes until sides slightly begin to brown. If making larger cookies, drop by 1/4 cup scoops and bake for approximately 18 minutes (that's how long mine take). 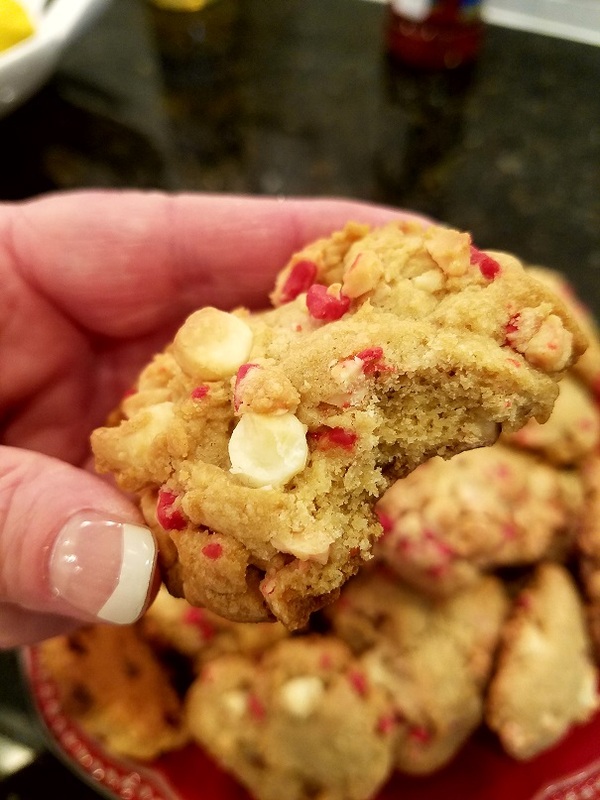 White Chocolate Peppermint Crunch cookies...very yummy and festive! Note: If you love Snickerdoodles, then you will be hopelessly in LOVE with Superdoodles! 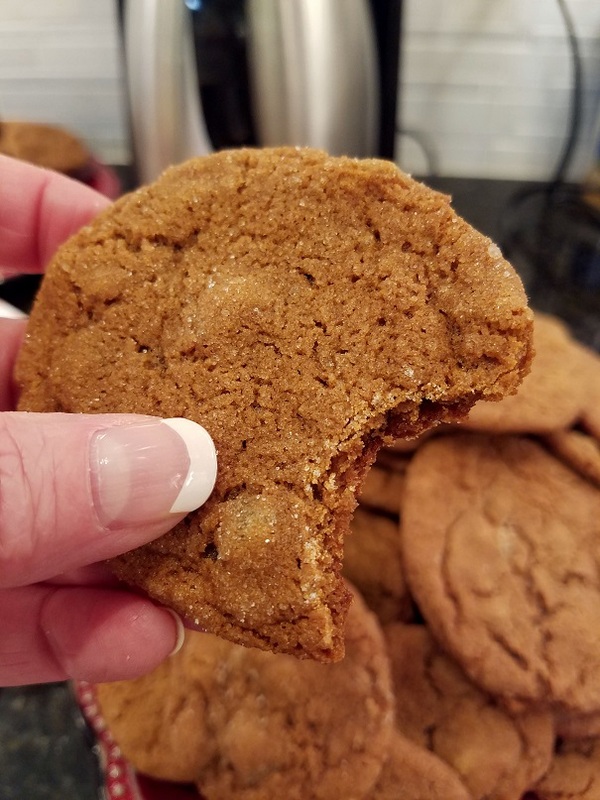 Superdoodles are Snickerdoodles that have been elevated to angelic status through the addition of Hershey's Cinnamon Baking Chips. 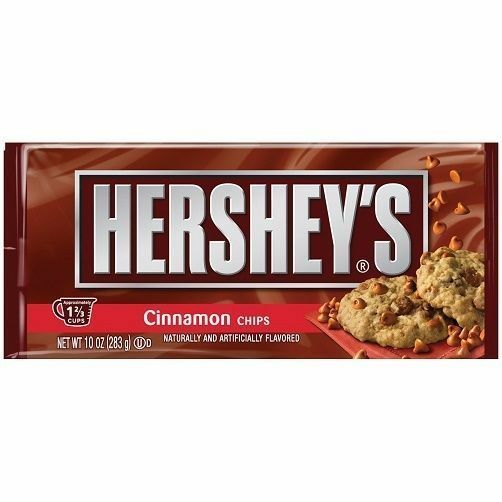 Again, if you see these in the store, BUY THEM ALL and stash them away - they're hard to find. Cream shortening and sugar together. Mix in eggs until well incorporated, then add vanilla extract. Add baking powder, baking soda, salt and flour (I don't sift) and mix on low speed until incorporated. Add the chips once the flour mixture is mixed in. Preheat oven to 400°. In a shallow bowl, add about 1/4 cup sugar and about 1/2 tablespoon of cinnamon, then mix with a fork to make cinnamon sugar. If you'd like a stronger cinnamon-to-sugar ratio, then add 1 full tablespoon of cinnamon. Drop dough by tablespoons and roll in the cinnamon sugar. 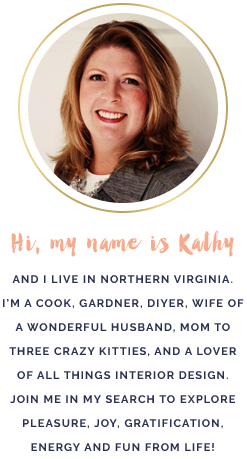 Place on parchment-lined cookie sheet and slightly flatten with either your hand or the bottom of a glass. Bake cookies about 10-11 minutes, just until they start to turn golden. After removing from oven, lightly dust cookies with ground cinnamon (I don't bother). Try not to eat them all! Post note: These make crunchy, rather than chewy Superdoodles. If you like chewy Snickerdoodles, try substituting half or all of the shortening with butter. I haven't tried this yet, but someday I will.